We received this from the Edgewater Historical Society today. Know any wonderful neighbors that fit the bill? 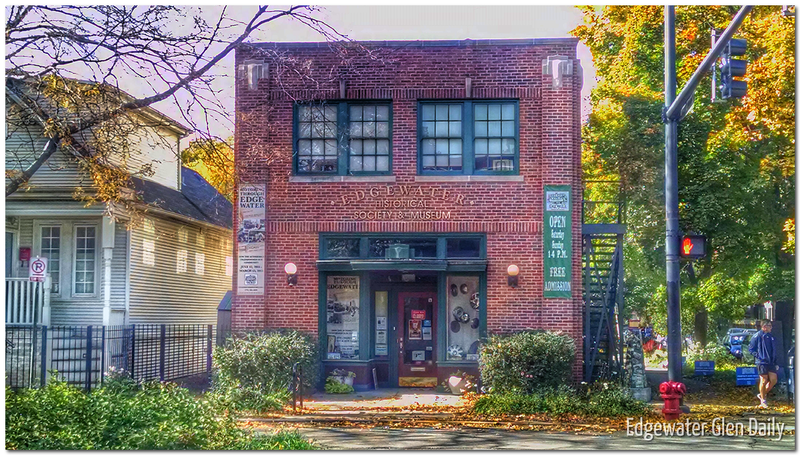 “The Edgewater Historical Society (EHS) is seeking nominees for its Edgewater Living Treasures Award. The EHS invites Edgewater residents to submit the name(s) of anyone whom they feel is deserving of the award by November 17, 2014. 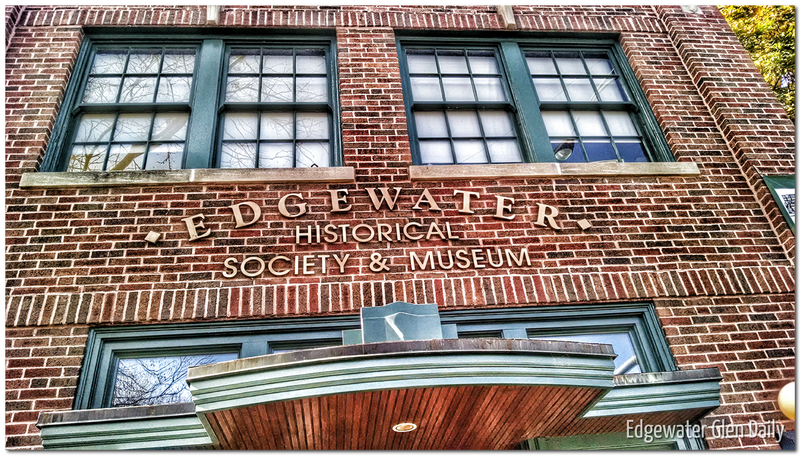 Nominations received after that date will not be considered for 2015 Edgewater Living Treasures. For nomination form, click here Nomination forms can be also be picked up at the Edgewater Historical Society during hours the museum is open Forms also available on our website (edgewaterhistory.org). Winners of the award are at the sole discretion of the Edgewater Historical Society. Previous PostAround the Hood: Our Chicago Tree Project by Kara JamesNext PostHaunted House in the Hood!